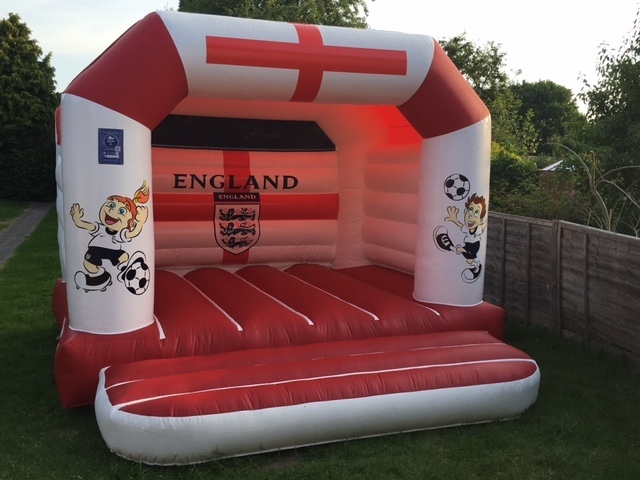 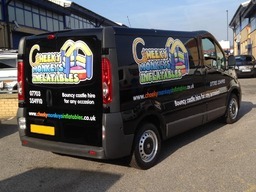 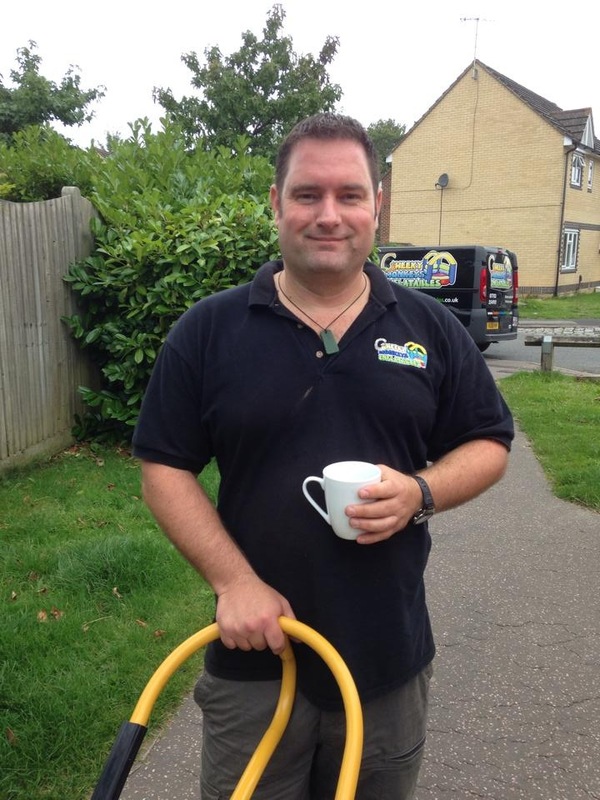 About Us Cheeky Monkeys Inflatables is a professional, reliable and friendly company. 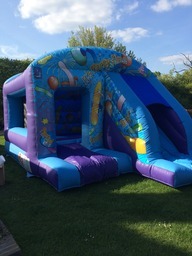 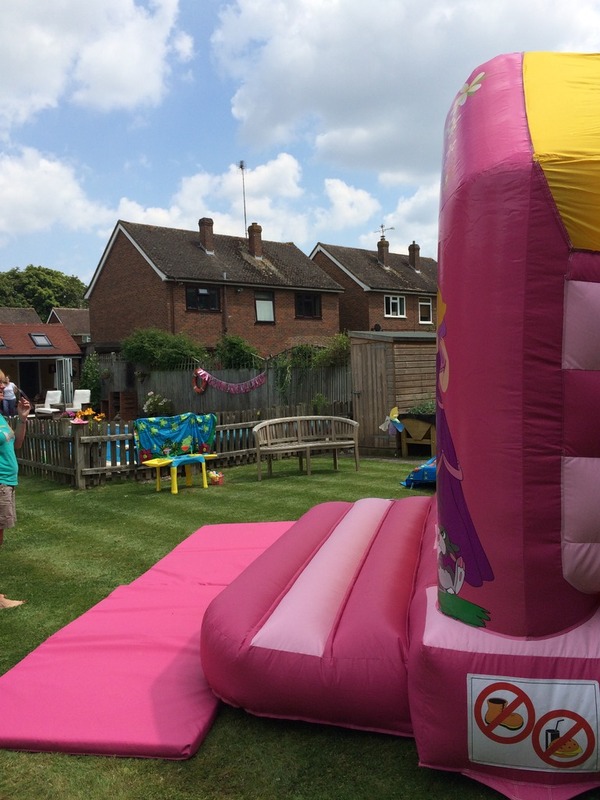 We hire out children's bouncy castles in and around Crawley and Horsham. 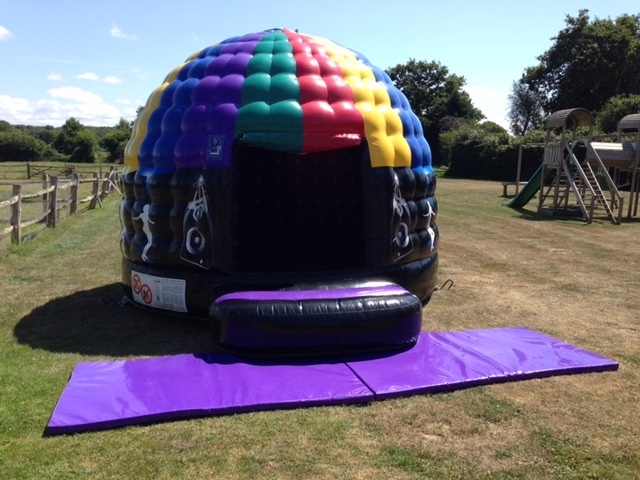 Our brand new castles are suitable for both indoor and outdoor use and comply with all UK safety standards. As members of The Inflatable Play Enterprise (TIPE) and the British Inflatables Hire Alliance (BIHA), we are happy to abide by the rules and regulations governed by them. 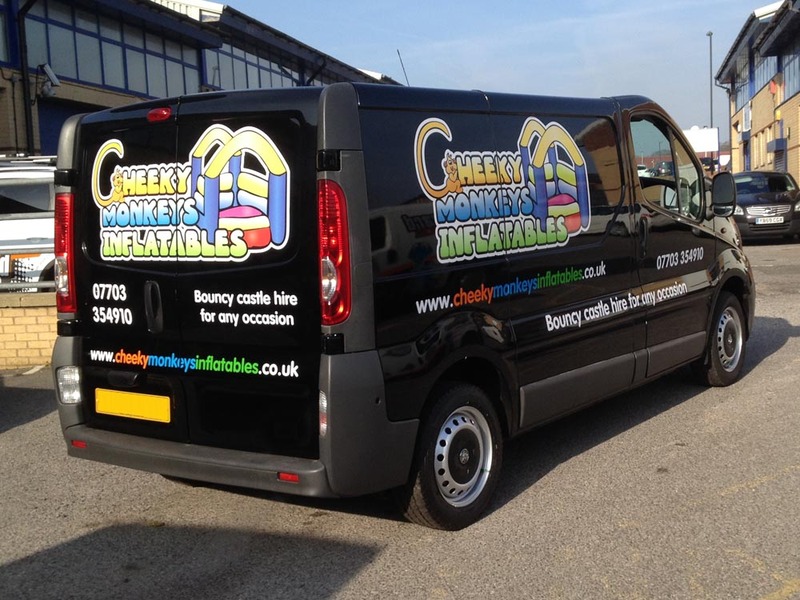 Testimonials are curated by Cheeky Monkeys Inflatables and are not independently reviewed or verified. 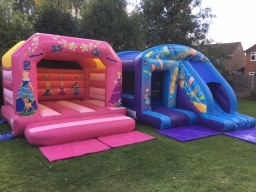 "Great castle and the kids loved it"
"Thanks cheeky monkeys for providing the slide castle at short notice, the kids had a great time and it made the party! Will be sure to use you next time as well as recommend you to others."